Up to 70 jobs are under threat at Cornwall's Eden Project, in part because of the Olympic's effect on tourism, its chief executive has said. 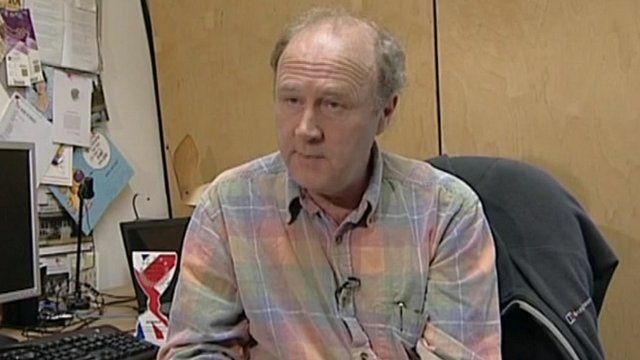 Sir Tim Smit told BBC News that he has assumed an increase in visitor numbers around the Olympic Games, but fewer tourists entered the attraction in 2012. The job losses equate to 15% of the 450-strong workforce.